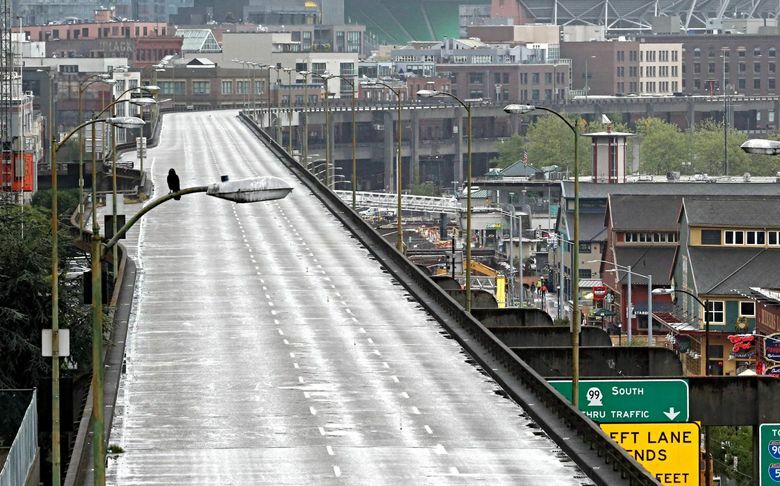 Good news for Seattle commuters: The Alaskan Way Viaduct is open for business again. The Washington State Department of Transportation said Sunday that tunneling-machine Bertha made good progress, and, as a result, the viaduct opened Sunday at about 7:30 p.m., five days earlier than scheduled. Officials initially estimated the viaduct would be closed for two weeks as Bertha dug the tunnel that will eventually replace the earthquake-damaged elevated roadway. The job was done in 10 days. 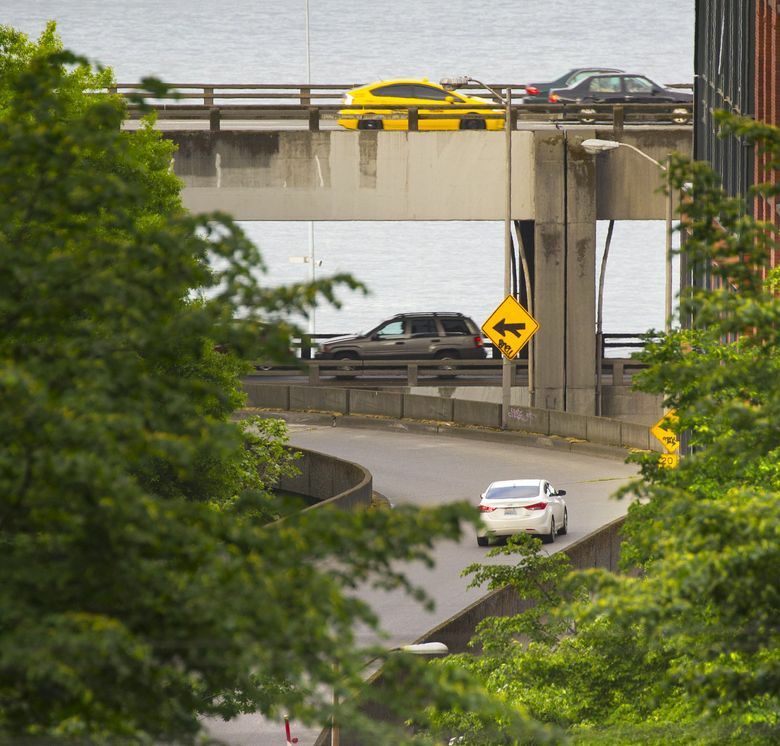 “Removing traffic from the viaduct was critical to the success of this work, but we don’t want the closure to last a moment longer than it needs to,” said WSDOT Acting Secretary Roger Millar. Crews began removing barriers to viaduct entrances Sunday evening, and managed to open it to traffic by early evening. The roadway was closed April 29, and traffic that typically used the highway squeezed onto surface streets and Interstate 5, causing major delays that frustrated many commuters. The heavier-than-usual traffic also led to an increase in car crashes. Structural engineers determined Sunday that the ground beneath the viaduct and the tunnel was stable enough for vehicles to drive over. WSDOT and Seattle Tunnel Partners (STP), the contractor handling the tunnel project, determined Bertha’s tunneling did not have an adverse effect on the viaduct’s structure, said Todd Trepanier, administrator for the Alaskan Way Viaduct Replacement Program. Now, some 90,000 drivers and 30,000 transit riders who use the viaduct each weekday can resume their normal commutes. King County Metro plans to return buses to regular routes starting early Monday for 12 lines that had been rerouted during the closure. The county’s water-taxi service will continue offering five additional round-trips between Vashon Island and downtown Seattle on Monday but will revert to its normal schedule Tuesday. Expanded parking at the West Seattle water-taxi stop will also be offered for one final day Monday. Both the water taxi and Rapid Ride lines C, D and E reported higher than usual ridership during the closure, said Jeff Switzer, a King County spokesman. “Closing a major highway is never easy, and the public deserves a big thank you for their patience and flexibility while this crucial work took place,” said Gov. Jay Inslee. The shutdown was part of a yearslong project to redirect Highway 99 into an underground route. The tunnel is now expected to open in spring of 2018, more than two years behind the original estimate because of breakdowns and extensive repairs to Bertha. During the closure, Bertha churned through about 312 feet of the total 385 feet it needs to clear under the viaduct. The work is expected to be completed later this week. “Much work remains, but we are encouraged by the contractor’s performance during this phase of the project,” Millar said, referring to Seattle Tunnel Partners.